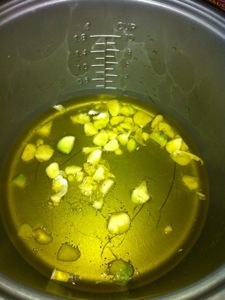 garlic and excessive shedding | hair, there and everywhere! As I have mentioned in the past few weeks, my hair has been shedding more than its normal rate. Even throughout the week, I see strands of hair come out in my hand whereas that sight was normally reserved for wash days. I figure this is happening for two reasons. The first is that it’s that time of year for hair to shed. Late summer/early fall tends to be a time where hair sheds a lot. I hear this is due to growth cycles throughout the year, with hair coming into the resting phase ready to be shed around this time. My cat Gabrielle is even shedding a bunch! I find globs of hair all over the place! Secondly, I was not consistent with taking my Ortho Tri Cyclen birth control pills this month. I was off schedule when I went home late August so I just didn’t take them this month. I hear that stopping birth control pills with the resulting changing hormones can also impact hair shedding. I will be back on them in a week. 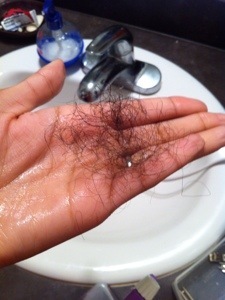 While shedding is normal, I can’t help but worry if my hair will thin out while the other hair is coming in. The right side of my hair is already thinner than the left and that’s where a lot of the shedding is coming from!! I made sure it wasn’t breakage, because I can see those white bulbs. Sigh!! 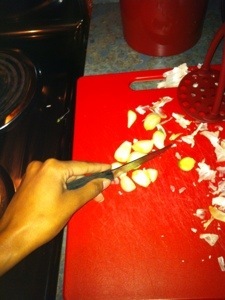 With that said, I decided to make a garlic concoction. 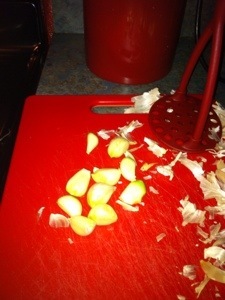 I am not sure what it is about garlic, but it tightens the pores and can reduce shedding greatly. 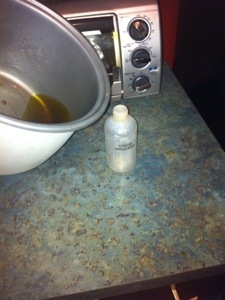 I decided to make a homemade concoction because Sally’s did not have any garlic shampoo. 7. 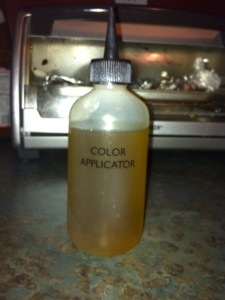 Apply to scalp. 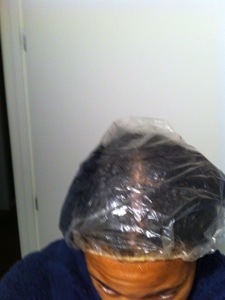 Cover with plastic bag. Let sit on for about 30 minutes. 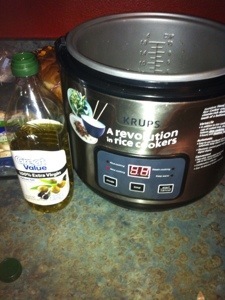 This is a great prepoo treatment. Update: When I washed my hair this morning, it felt like I had a protein treatment or something. My hair felt firmly secured to my scalp!! It also felt strong!! It also felt a bit dry after washing my hair three times to get the garlic scent out. 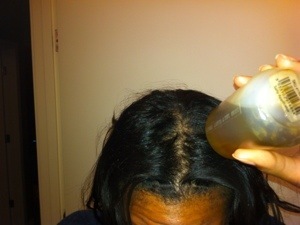 It is über important that you deep condition after this type of treatment!! Here is the amount of hair that I lost after detangling and roller setting. It’s definitely not as much as last week! I wish it was none, but I will take a reduced amount!! Shedding after all is normal and healthy! It is right on par with the amount I lose each week due to my low-manipulative hair styles. The test will be how much I lose this week!! Stay tuned! !